Brindley Twist Tafft & James, or BTTJ as we’re often known, is a forward-thinking firm of solicitors in Coventry and Warwickshire with a proud history. We can trace its beginnings back to 1797 and we’ve never stopped developing the great relationships with clients that makes delivering the best legal service possible. That’s why our clients talk about our firm’s personal touch: we take time to understand a client’s needs, and shape our work around them. 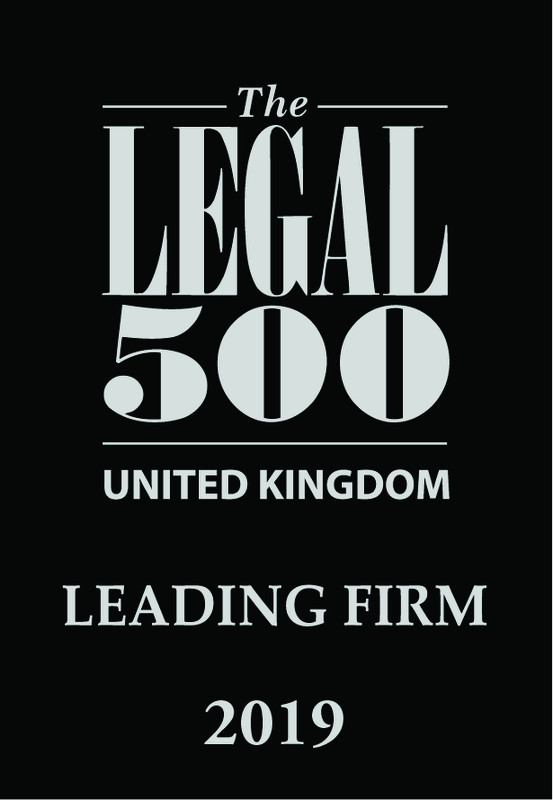 Our solicitors are specialists in their fields and are committed to providing the same quality of trusted, dependable advice that our firm has offered for more than two centuries. Brindley Twist Tafft & James LLP is registered in England and Wales as a limited liability parnership (registered number OC361443) and is regulated by the Solicitors Regulation Authority. The term "partner" is used to refer to a member of Brindley Twist Tafft & James LLP. Partners:- Samantha Wright, Simon Grindlay, David Hawley, John Ward, Tom Barnes(FCILEx) and John Chadaway.